Airmail supports sending messages with Siri command. 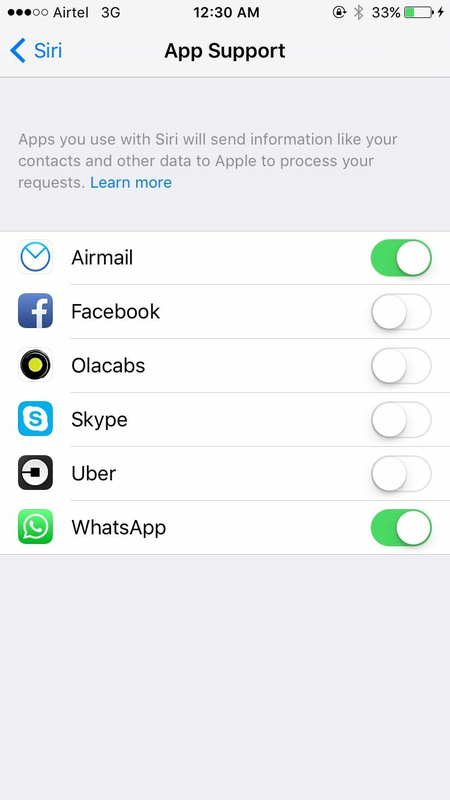 To enable this feature, please go to iOS Settings > Siri > App Support and enable Airmail from there. Please refer to the following screenshot. Then simply command Siri "Send a message to Steve with Airmail" and the composer will open up asking you for the content of the message and then finally, command "Send" to send the message.